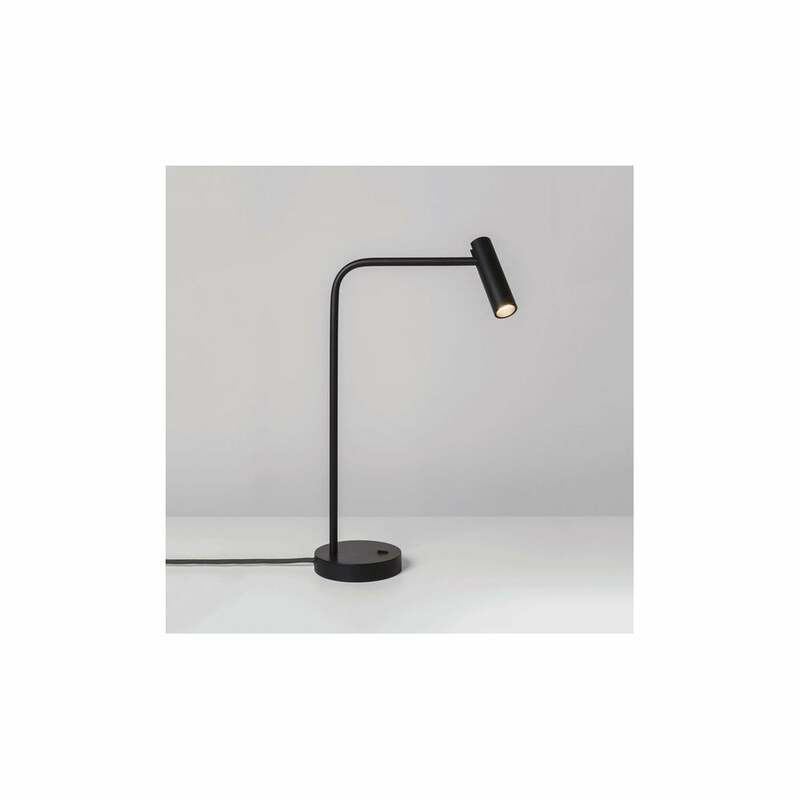 Astro Lighting Enna Desk single LED table lamp features a circular design base in a matt black finish with a stem which curves around and holds an adjustable spot light head with bright LED light. The product code for this Astro Lighting table lamp is 4573 . Also available in matt white, matt nickel and matt gold finishes all of which can be viewed and purchased via our website.